Panania's low cost professional pest control company. Prices fixed at $170 for any house! Panania is a great no frills Panania and location to settle for the long term with great longer term prospects. It’s quiet, clean and safe environments for kids. Unfortunately, the area has many warm and cozy nooks and crannies in which pests love to hide and make homes in. But, you don’t have to get worried. 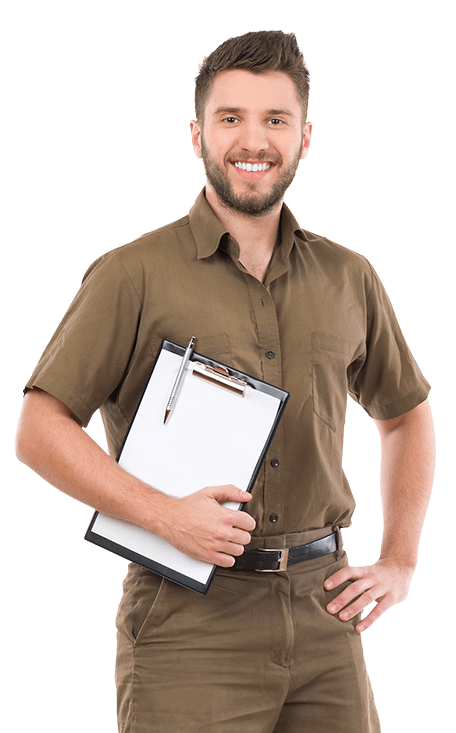 Sydney Side Pest Control, the same day extermination specialists, have been providing expert pest control in Panania and the surrounding area for a decade. We have it all: whether you are looking for pest and termite inspection services, pest or termite control, we will be glad to help. We have over 10,000 customers and we’ll be happy to add you to our ever growing list of happy customers. Sydney Side Pest Control have fully trained and qualified technicians who will sweep your house, keep it clean and bug-free. Plus, our qualified technicians are highly regarded amongst Sydney’s pest extermination professionals. Are you afraid that your home has a pest infestation? Are you looking for a no- nonsense company that will help you put pests on notice in Panania? We’ll be there for you. The party is over. It’s time these nasty crawlies need to vacate your property. Call to us today for an obligation free quote.